How Does Time Affect Your Birthday? California recently issued a proposal to end Daylight Savings Time (DST). If approved, California would also join Hawaii and Arizona where DST is not observed. 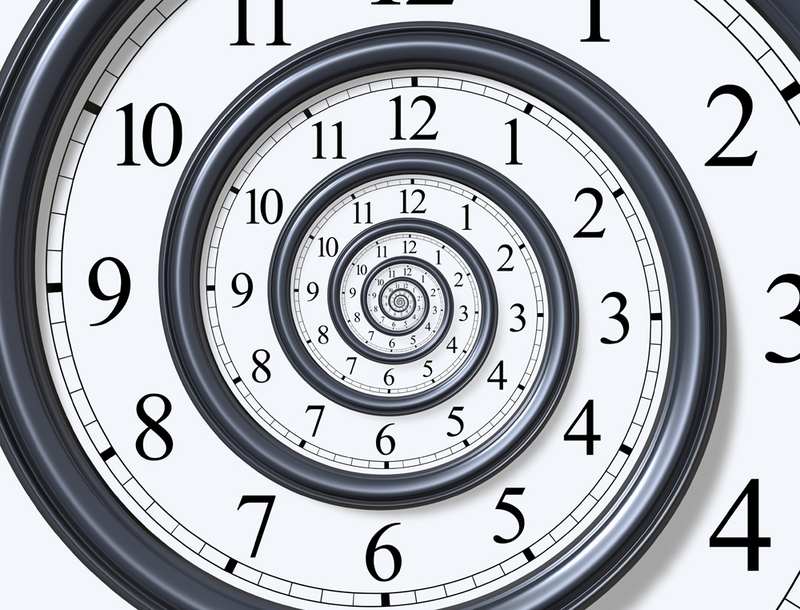 This prompted me to–yet again–explore the whole concept of time since it does play an important factor in my work in Chinese Metaphysics, especially in BaZi and Classical Feng Shui. Comments Off on How Does Time Affect Your Birthday? 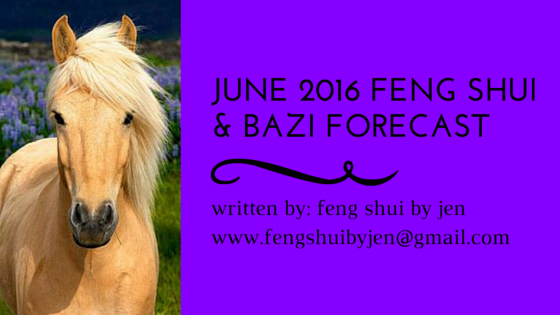 Due to my hectic travel commitments, this month’s forecast will be short and sweet! 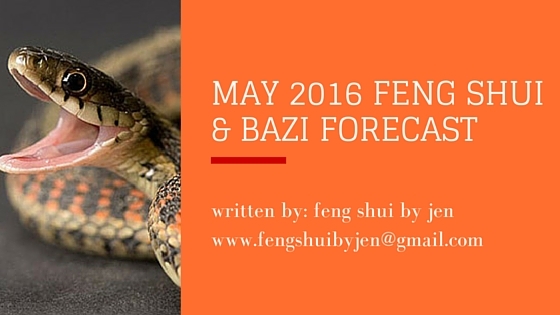 On May 5th, we welcome the Snake 巳 month, which is also the signal of the arrival of the summer season. The Snake 巳 is the 6th celestial animal in the solar calendar system.